Please see our pages of support to the members of the NH Fire Service. The next meeting of the NHSFA will be June 20th at 6:00 PM at Ashland Fire Department. Renewals for the NH Firefighter Decal plates are now online. Please go to the NH Firefighter License plate page and click on the link for the renewal. IT’S OFFICIAL! 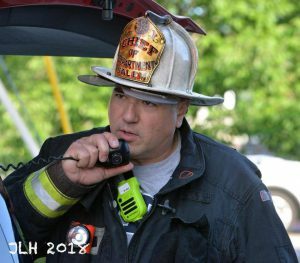 Chief of Salem Fire Department Paul J. Parisi was confirmed as New Hampshire’s State Fire Marshal by a unanimous vote!! Congratulations Chief!!!!! 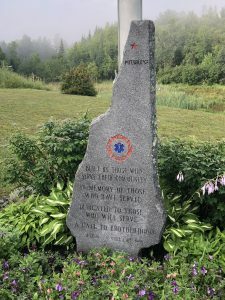 See our recent post about the upcoming 20th anniversary of the Spirit Station in Pittsburg NH. The One Hundred twentieth annual meeting of the NHSFA was held at 10 AM at the New Hampton Fire Station on November 4th 2017. Nominations and elections of officers was held. Glenn Davis of Moultonboro Fire Department was elected as President. Michael Hoisington, Deputy Chief (ret). 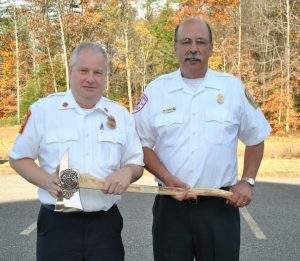 Of Hooksett Fire Department served the association for 9 years as President. Glenn Davis presented Michael Hoisington with a commemorative axe for his years serving as President of the association. Glenn noted President Hoisingtons dedication to the association and the changes made to help the association during his tenure. Many accomplishments from the implementation of the web site to the continuation of the memorial and communications with other fire organizations in the state. NH Firefighter license plates decals are in process. Only one NH state transportation decal will be legal to add to the license plate. Any non approved decals will not be a legal decal. Once the decals printed the process to obtain them will be announced. Individual department decals are NOT permitted on the NH FF License decal plates. 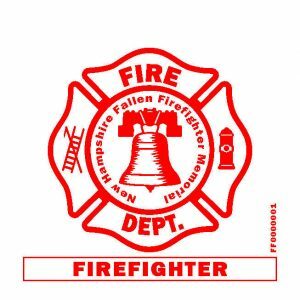 The New Hampshire State Firemen’s Association was founded August 17, 1898. The first meeting was held in Manchester, NH. 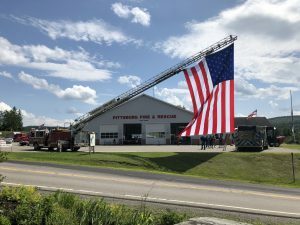 The purpose was to assist firefighters and their families with financial funds when a member of the Association was injured or killed in the line of duty. 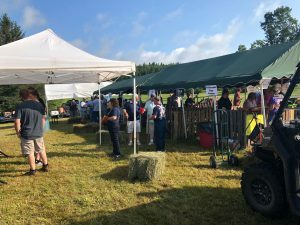 Since its inception, the Association has been able to assist families to keep food on the table and a roof over their heads while a firefighter recovers from their injuries. New Hampshire State Firemen’s Association has always had a concern about education and legal rights of firefighters in the State. 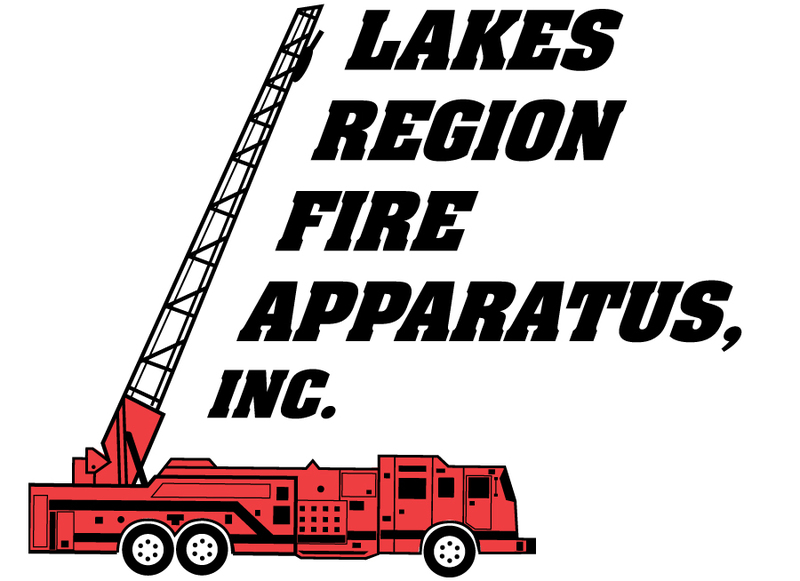 Sponsoring the annual convention each September allows firefighters to attend educational sessions and visit with vendors and to have hands on with new industry technology. Members also have the opportunity to hear from members who are on state committees that address the fire service in NH. The annual convention is also a great social event for many firefighters to visit with each other and network. 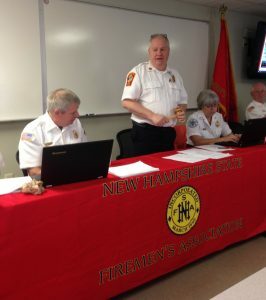 Welcome to the New Hampshire State Firemen’s new web site. 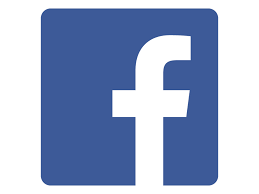 Please excuse us while we work to make the web site more user friendly and provide you with a value added member experience. 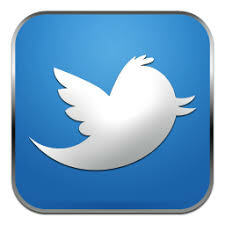 Our goal is to provide you with information to assist you in information going on in the association and in the state. Please check out the information about the upcoming convention, the firefighter memorial and benefits for you to belong to the NHSFA. We appreciate your patience while we update this web site.